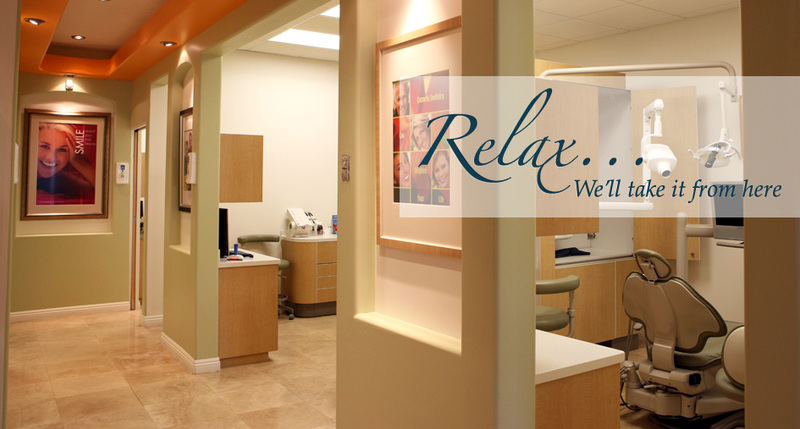 With a state-of-the-art office and cutting edge equipment, Drs. James Nguyen and Tiffany Nguyen offer the best that modern dentistry has to offer by staying up to date with the latest advances and newest techniques. As graduates of USC's School of Dentistry, they come with a pedigree that places the utmost importance on superior diagnostic ability and clinical excellence. 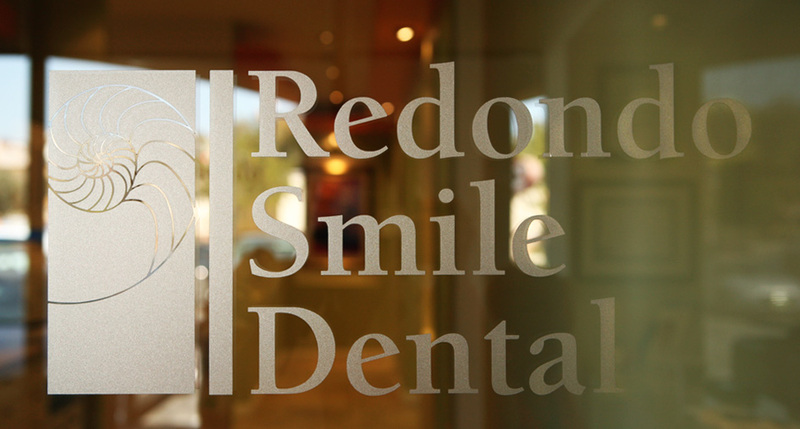 At Redondo Smile Dental, our number one goal is fulfilling our patients’ needs, and we have built a practice that exceeds patients’ expectations as providers of trusted, personalized dental care. Specializing in patients of all ages, Drs. 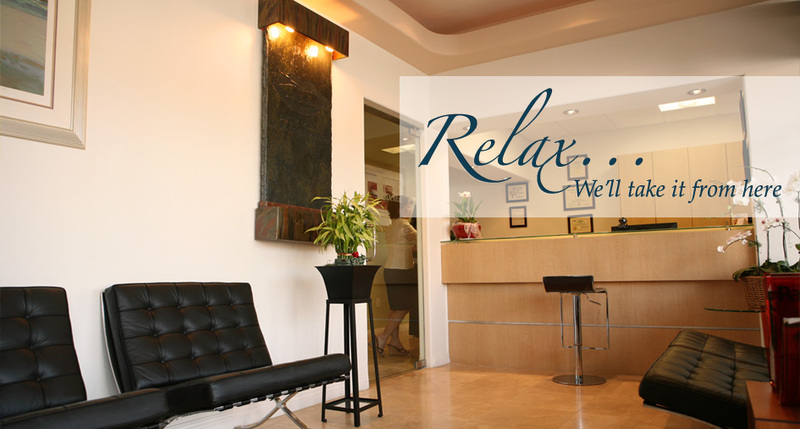 James and Tiffany Nguyen look forward to providing you and your family with the attention and comprehensive dental care that you deserve. 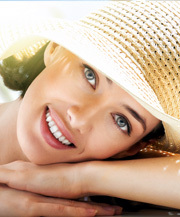 Take a look at our Smile Gallery and see for yourself the difference Drs. 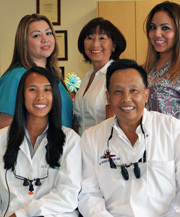 James and Tiffany Nguyen have made in the lives and dental health of their patients. 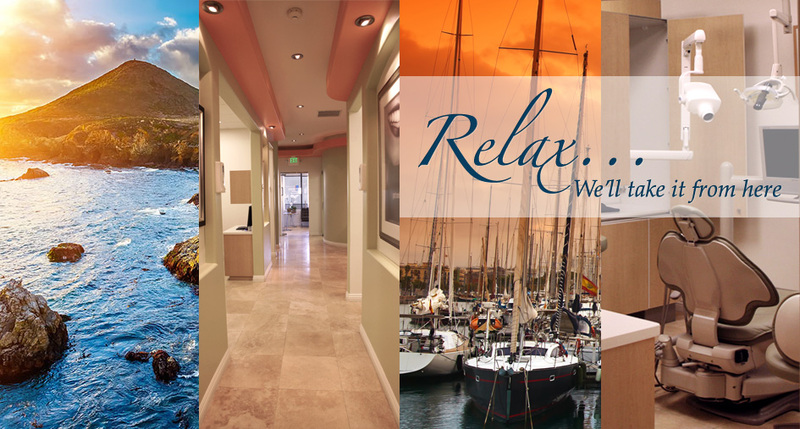 Serving Redondo Beach and the surrounding area, including Manhattan Beach, Hermosa Beach, Lawndale, Torrance and Palos Verdes, our state-of-the-art office provides a warm, comforting environment. 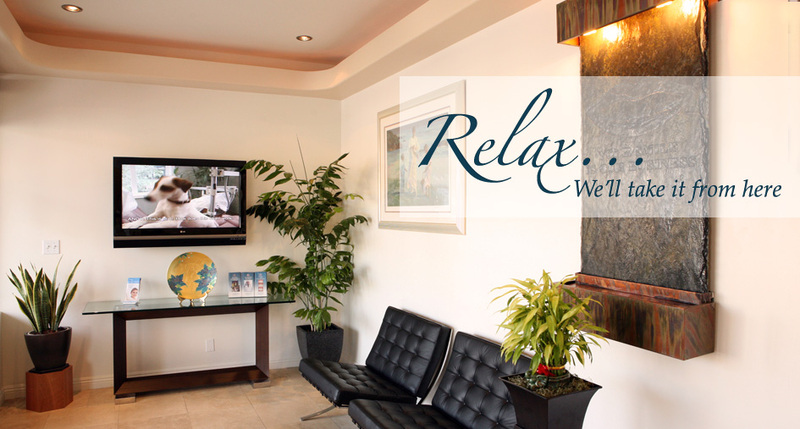 Redondo Smile Dental, Redondo Beach 1738 Aviation Blvd.